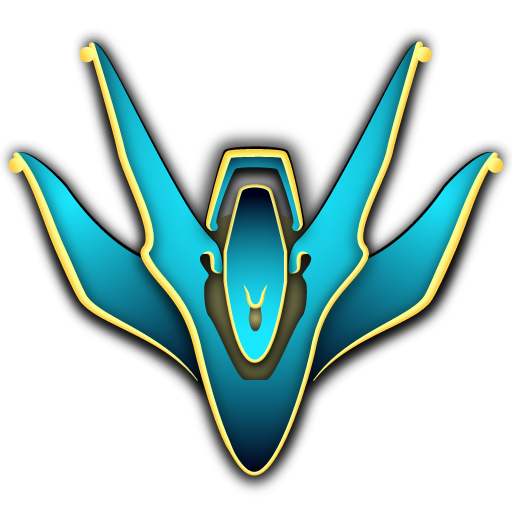 Does Aviator work on Titania on console now? 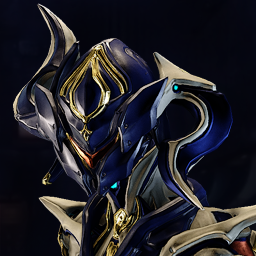 No Exclusive Prime Helmet like Mesa's? Edit: Just to clarify I mean someone who wants a genuine bit of discourse as opposed to being hostile during their post. Lol, so you are just baiting to have a debate and argument. And we all have work. No need to keep flexing you "work". What happened to the secondary energy color we were supposed to get after we forma a frame? That was shown as still being in development. 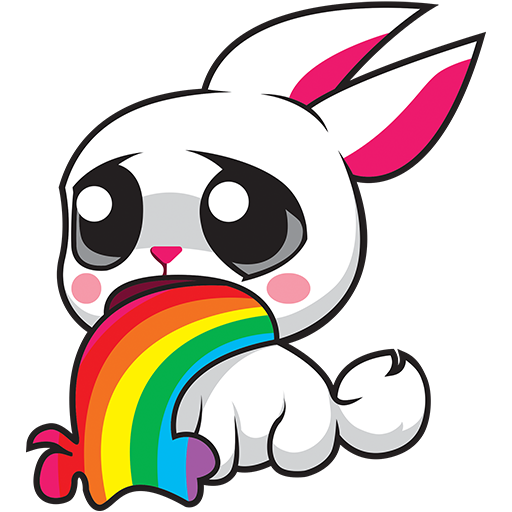 Didnt get the Syandana, Glyphs or Armor set, or Boosters when I bought Equinox Prime Access. So if Stradavar Prime uses 2 bullets per shot shouldn't it's "Semi" Be a "Burst"? I mean if it's firing 2 rounds at once and it's semi doesn't that mean the status is shared between the two? Isn't this why Quartakk,and Akjagara, and Cerno's Prime needed to be changed? I’m buying the accessories. Now. By far one of the most underwhelming Prime Access. 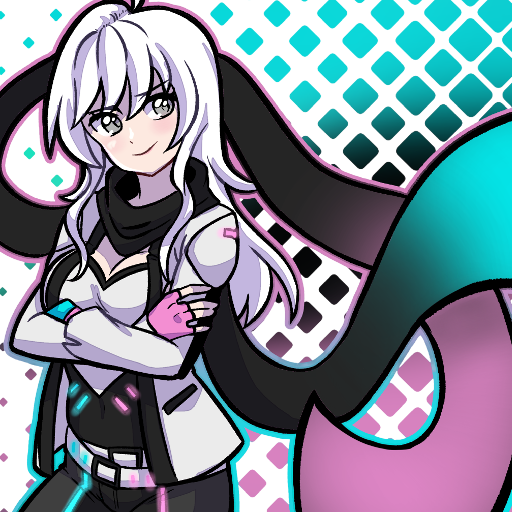 Little effort was put into Equinox and her WEAPONS, they look bland and unrefined. As for the accessories, they don't even match her. Guess I'll skip this time too. 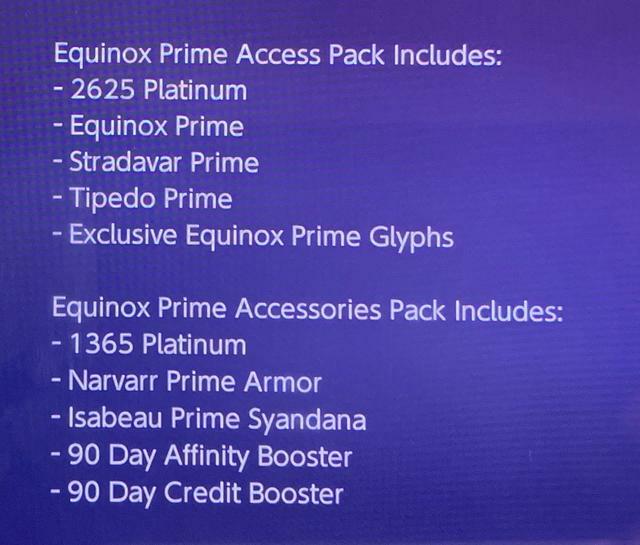 I just purchased Equinox Prime Access Pack as well ($70). 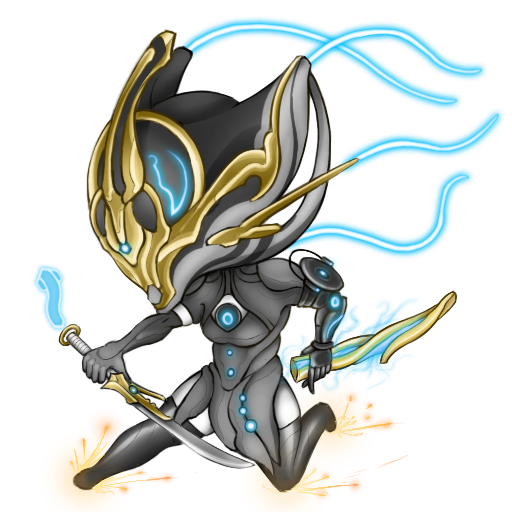 I got Equinox Prime, 2625 platinum, Stradavar Prime, Tipedo Prime and the Glyphs. 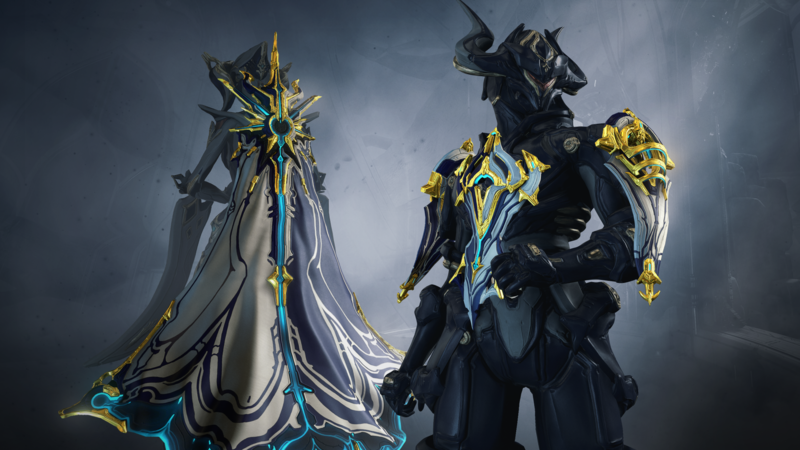 Didn't get the armor, syandana or the boosters which I think means that it's not included in the Access Pack and that we should purchase the Prime Accessories Pack to get them? Need a dev to clarify this because this is somewhat confusing. Edit: yeah I think the armor, syandana and boosters are in a separate pack because I received everything that's included in the Prime Access Pack. Are you sure you didn't get the glyphs? 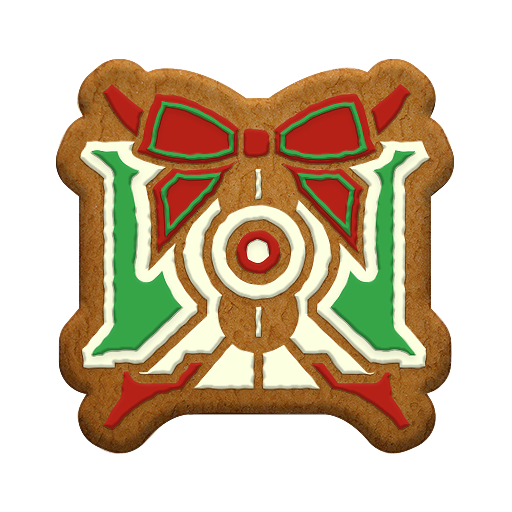 Did you try searching for 'Equinox Prime' in the Glyph tab? Prime helmet is okay but Clisthert helmet is like the one ring. It is my precious. Tbh "large portion of their income" isnt the same as "large portion of what they need to maintain the game". I bet DE like many other f2p games with premium currency is doing very very very well. Even if warframe has no p2w system it has a pay to skip timegate system which works nearly as good as p2w. Selling every 3 months PAs which costs as much or even more than AAA games which are getting sold very good (like at least 50% of players if you look how much of these frames appear a few minutes after the release on hydron) plus unvault packs for around half the prices is more than most AAA company putting out games a year. So I highly doub they couldnt reduce the pack without much loosing of income(if they loos money at all this way). Cause the packs seem far away from equilibrium price and basic economics tells you you make most at this point. They try to catch people with the "shiny new product" thing and it works but not as much as a lower price would work. Cause economic also tells you that this is only a small per cent of the people falling for this. But since its working well there seems no need to put a lower price out to get more sells. Which also shows they dont seem to have a real problem with money. They get way more than they need so they dont need to care about peoply not willing/able to pay this much. There's a couple of counterpoints I'd like to make. But I'll make them assuming all of what you said is true. (For argument's sake.) Even if there was a marginal gain in profit when they lowered the price, it likely isn't worth the risk in what is already a profitable venture (imagine if it doesn't work? It'd be extremely difficult to backtrack without a small uprising.) In this instance where they are not hurting for income, it still lies within our best interest not to cut their profits if we still desire a significant amount of game progress given to the game. I'd normally reserve giving trust to a game dev in this respect, but it very well seems that DE invests heavily back into the game they are creating. (You're welcome to disagree, but I currently enjoy the progress the game is making.) As long as they don't betray my financial trust, I'll lean toward throwing money their way; this, of course, is presuming that they are making an obscene amount of income. It's unlikely that DE makes as much per player as a subscription-based game like WoW so I'm not entirely inclined to believe that. 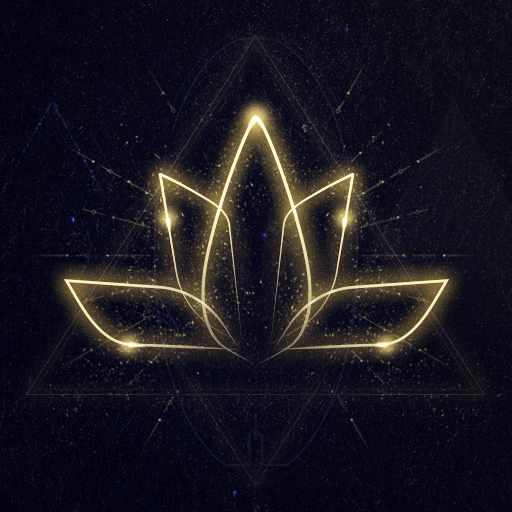 One question you could pose to yourself is "How many people on my friend's list put in at least $15 a month into Warframe?" If your answer is "Not all of them" then ask "How many of my friend's list put in enough to make up for the gap caused by the individuals who didn't contribute financially for each month?" Buying Prime Accessories spread out over three months is just over $15 per month, so it's almost like paying the subscription fee from my point of view. The reason I toss that fifteen number is that most subscription games charge about that amount. It is what they are most comfortable with charging, not too high; but enough to turn a reasonable profit. Let me know what you think. 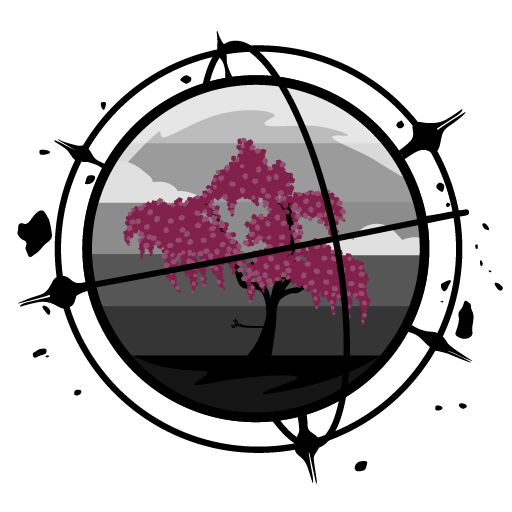 I currently like the status quo with game development and new content being added. So I do believe their current pricing model is required to keep this pace. What kind of profession lets you converse with other people in the way that you do? Hopefully, you learn to treat other human beings with a little more respect even if it is online. P.S. It also shows you are extremely self-important when you can't show common courtesies to others. 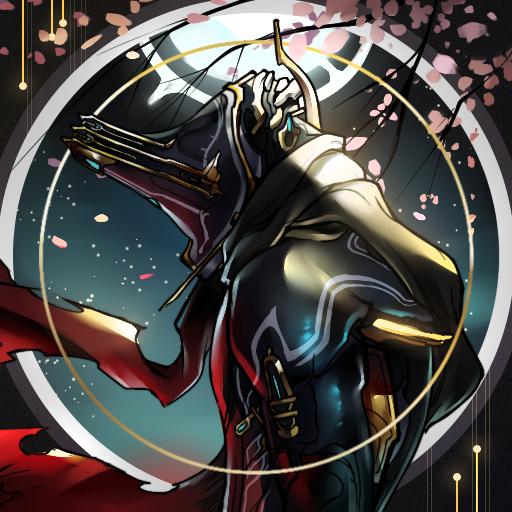 That is a very beautiful syandana! 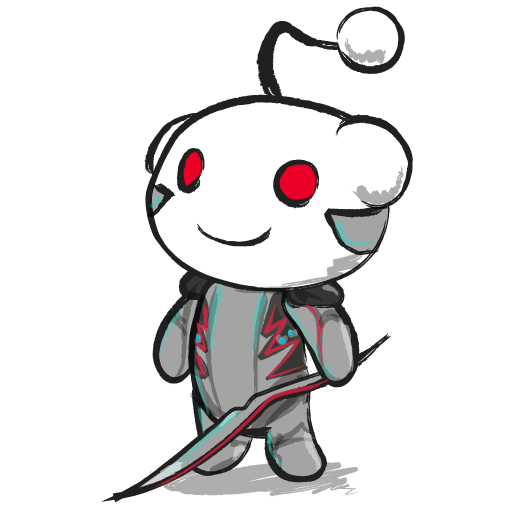 I love the syandana as well. It looks beautiful. The armor looks great too except for the leg piece, it looks okay, however the chest and shoulders attachments I like a lot. As long as people still see it like you its working yes. But I get the feeling the disappointment in the playerbase has risen significantally within the last 5 years. Mostly the "old" players start to get more and more unsatisfied with they way DE goes. I care about it, it's cool and unique! I would have buy it even without the Alternative Prime Helmet! Gotta like when someone points out the actual fact and one, two or even a handful of people jump out and yell well i liked it, me is important. You're not. Thousands and hundreds of people are. Bunch isnt. I also play on the Switch. I initially didn't get them either, but I logged in and out and now I have them. So can we get channeling effects on the new Prime armor? It's my understanding that the Narvarr Prime armor does not have any. The physics aren't the best but that's ok I guess. It would've also been cool if the Isabeau Syandana had a matted silky metalic but that's just my opinion. I didn't get them because I purchased the Access Pack only and I got everything in that Access Pack. You get the armor and syandana only if you purchase the Accessories Pack.